Information for the Sept 29 Pickin’ Up Steam Meet at Randolph-Macon College in Ashland, VA.
Don’t forget to check the website for other upcoming events and other stories. As always, you can find the latest issue of The Wet Gazette right here. Bookmark it! We also list past issues on our website. 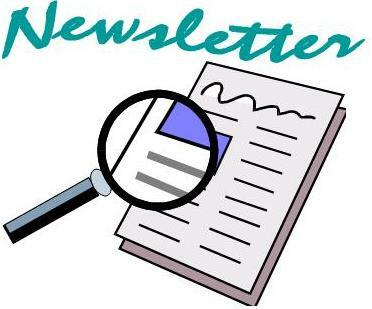 If you have any articles or information that you’d like to appear in the next newsletter, please contact the editor.